Imagine having dinner already prepared waiting for you, either fresh or ready to re-heat. No stress of shopping, cooking, or clean-up, just enjoying. Meals are created exactly to your specifications, made with fresh ingredients. 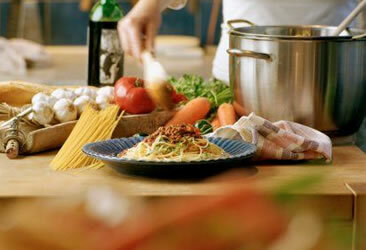 Enjoy fresh, gourmet-healthy cuisine in the comfort of your own home.